Do all your children have fur? Home → News → The Latest → Do all your children have fur? In fact, hardly a day goes by that I’m not saying that to someone. When you create and offer pet loss books for animal lovers, most of the phone calls you receive are from wonderful people whose hearts have been broken by the loss of a beloved animal companion. Many of the women who call tell me they never had two-legged children. 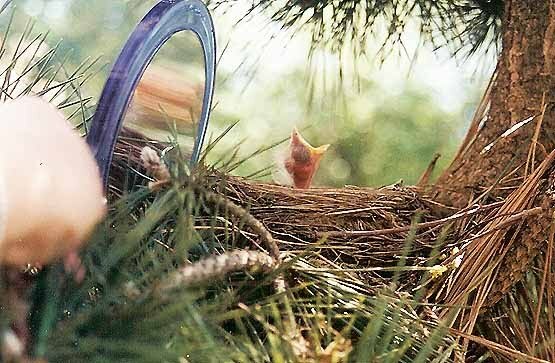 Their animals are their kids, so a loss among the critters is especially painful. I completely understand their feelings, being in the same position myself. I never really thought about having children. I guess I always knew I was destined to be surrounded by four-legged kids! Even though I never felt that yearning to bear a child, I understand how powerful it can be. That’s how I feel about animals! So my heart is overjoyed when loving people bring home a new baby and begin that glorious journey of being a parent. This doesn’t mean that I don’t have strong maternal feelings – I do!! Thankfully, the universe stepped in at various points during my lifetime and gave me the chance to experience being a Mom. First came Jessie, the pregnant doggie I found running on the railroad tracks in 1982. She gave birth to several puppies in my bathroom, one of whom I named Martha – the inspiration for my book For Every Dog An Angel. 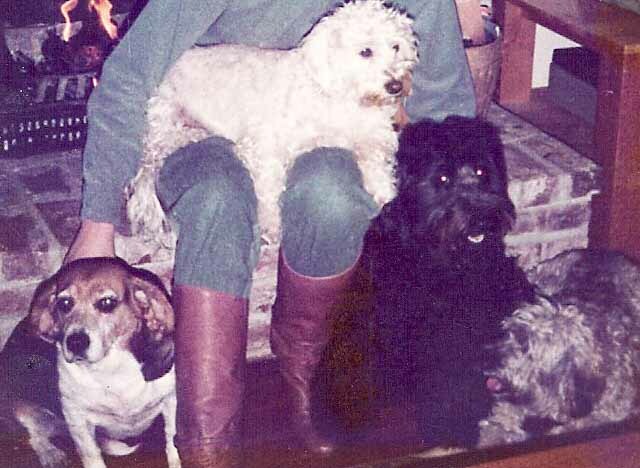 Martha and Jessie joined Penny and Gypsy, and my family of four dogs brought joy to my life for many years. 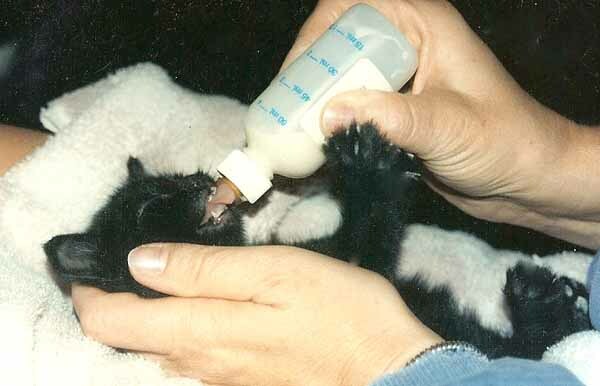 Then there was the litter of three week old kittens that my dog, Jake, found under the deck in 1998. As many of you know, Dickens, Pippen, Molly & Star were joyfully brought in and added to our happy home. For Every Cat An Angel was written shortly thereafter. I even had a nest of robin eggs that hatched one Mother’s Day – another lovely surprise. Is For Every Bird An Angel somewhere in my future? So to all you folks whose children have paws or hooves, or may crawl or fly, I celebrate you and your families. Just remember, if times get tough, you probably won’t be able to move in with the kids!